At ForeTees, we believe that an important key to success is building successful alliances with other vendors in the private club industry. This helps us and the other vendors, but more importantly, it allows our clients to select the best individual products available for their specific needs and find comfort in knowing that those products will work together to form one totally integrated solution. Creative Golf Marketing is a boutique firm that provides customized marketing and consultation services for the private club industry. Since our inception, in 1990, Creative Golf Marketing has successfully performed membership marketing services and consultations for over 1,200 private clubs, including golf, country, tennis, yacht and city clubs in the United States and Canada. 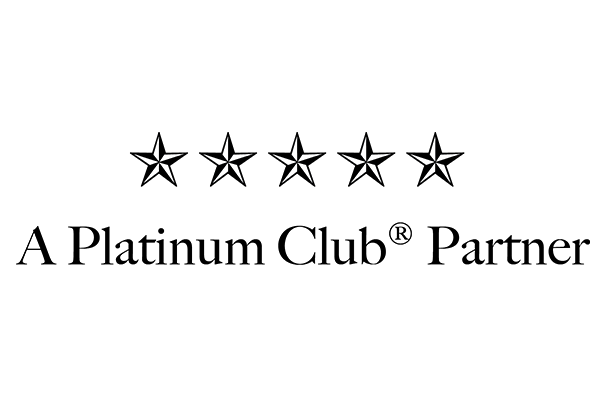 The company works with a limited number of private clubs each year in order to provide each client the individualized attention they deserve. ForeTees and Golf Stix Value Guide, one of the leading personalized trade-in services for used golf clubs, are working together to assist golf professionals in selling more golf products through their shops. ForeTees users have the opportunity to check values on over 8,000 used golf clubs and now have the ability to check values and sell soft good inventory including apparel (even logo’d), shoes, golf balls, bags, gloves and more. CTU Advisors, LLC is a consulting firm specializing in membership retention and Customer Engagement Levels (CEL). Our proprietary technology, the Member Activity Analysis Program (MAAP) reveals patterns, trends and fluctuations in each member’s CEL throughout all services offered at a club. Our industry experts analyze the data and identify opportunities for increasing the involvement of all members. We provide one-on-one assistance to management with a goal to develop strategies for both increased membership engagement and improved revenue. Golf Genius Software offers affordable, full-featured cloud-based software for organizing and managing golf events, leagues and trips. The products save time and eliminate hassle for PGA Professionals, event organizers, league managers, amateur and professional associations and trip captains, enabling them to deliver a greatly enhanced experience to golfers. 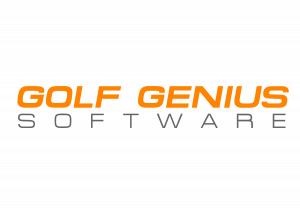 Golf Genius Software was founded in 2009 and in 2010 released GolfTripGenius, the industry leader in online golf trip software-now used by over 10,000 golfers. The company launched GolfLeagueGenius in 2012 and GolfEventGenius in 2014. Golf Genius Software is powered by proprietary scheduling and pairings programming as well as robust tournament capabilities that simplify the work load for event organizers, league managers, PGA Professionals and trip captains.